Optus slammed with penalty worth $1.5 million after it misled its consumers! Home >> News >> Optus slammed with penalty worth $1.5 million after it misled its consumers! 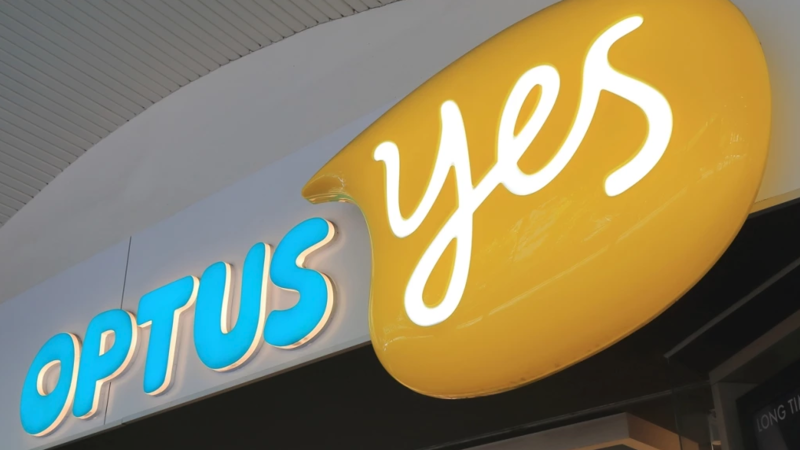 The Federal Court of Australia has slammed Optus with $1.5 million fine after it was found misleading its users regarding National Broadband Network service options. The whooping amount of fine has only been slammed after the Australian Competition and Consumer Commission launched legal action in December. The court proceeded with the legal action after it identified Optus misleading 14000 customers about their disconnection from service if they didn’t switch from their regular service options to NBN within 30 days. The telco also had deceived its users to signup for the Optus NBN service while selecting their internet service provider.